Bless our stars for bestowing upon us these drop-dead gorgeously handsome TV stars. Some have been around for a while and the rest are new faces. The common element among them all, though, is their rugged handsomeness that inspired us to put together our celebrity-crush list. 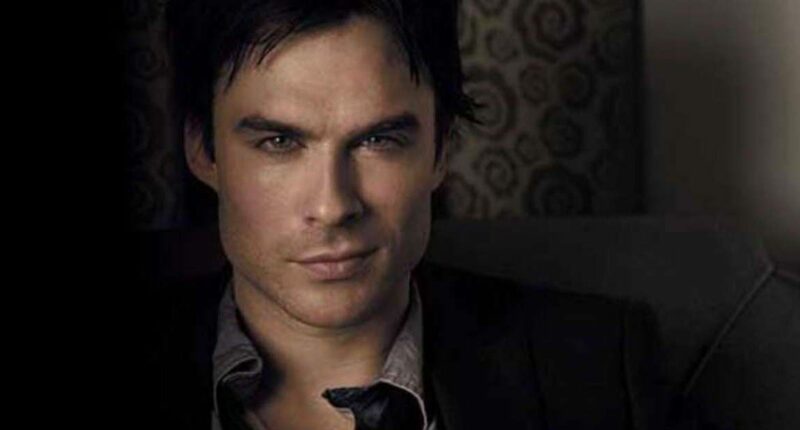 These are the hottest male TV stars on our list! The beloved Jon Snow is known for knowing nothing. Nonetheless, we like to think otherwise. 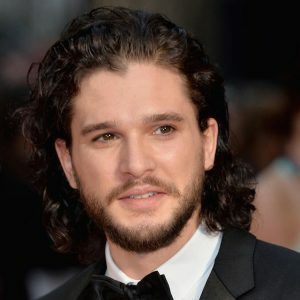 Kit Harington, who plays an important character in The Game of Thrones has our hearts in the palm of his hand. With those smouldering good looks and his understated charm, we are big fans!